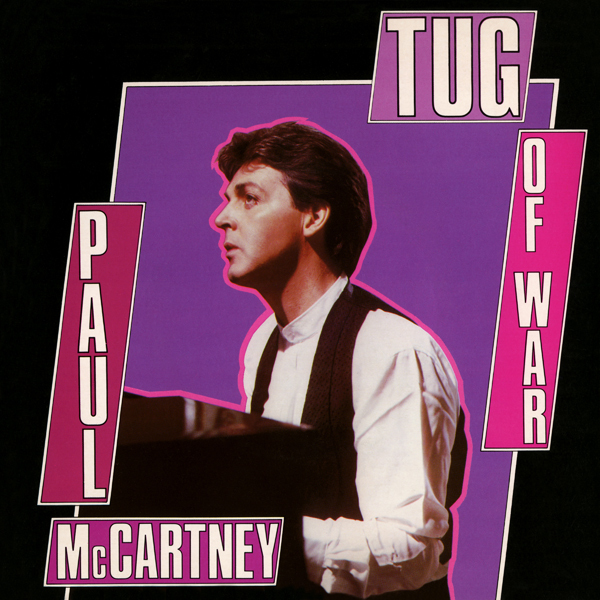 On this day, September 6th, in 1982 musician Paul McCartney released the title track off his 1982 album ‘Tug Of War’. The single did do pretty well in the UK and US charts, but the other singles off the album were the true hits. ‘Tug Of War’ was described as an intricate story about the relationship between Lennon (who was killed years prior) and the tension that was around before his death. Listen to the track below!